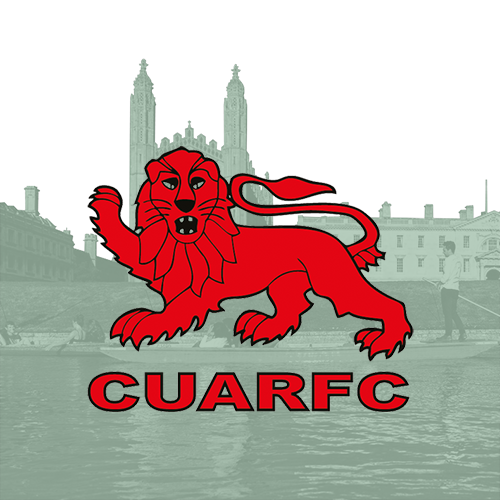 The Cambridge University Australian Rules Football Club (CUARFC) is the home of men’s and women’s Australian rules football at the University of Cambridge and in Cambridge itself. The club itself is over 100 years old but the connection between Cambridge University and Australian rules football dates back even further to the 1850s when Tom Wills, one of the inventors of the sport, was a student at the University. 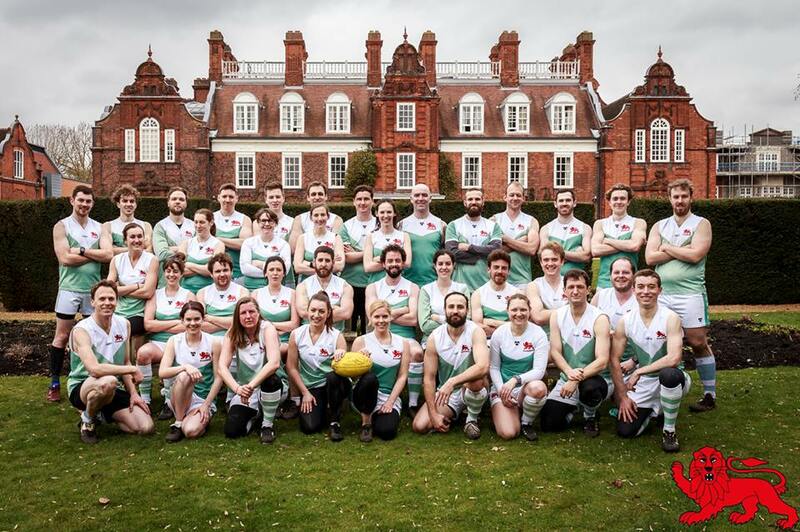 Cambridge was chosen as one of the inaugural participants in the AFL England National University League which was launched in 2018.